Camper Registration is Now Open! 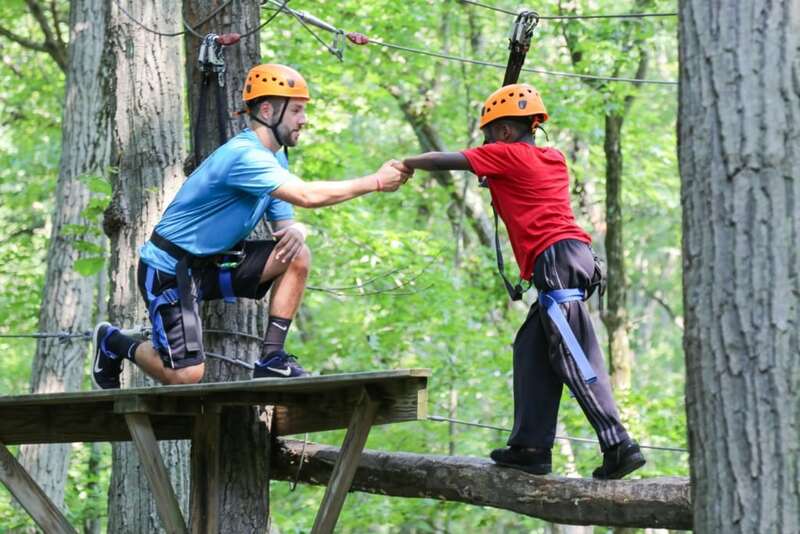 Sign your child up for a 5 day/4 night adventure camp in NorthBay Maryland. 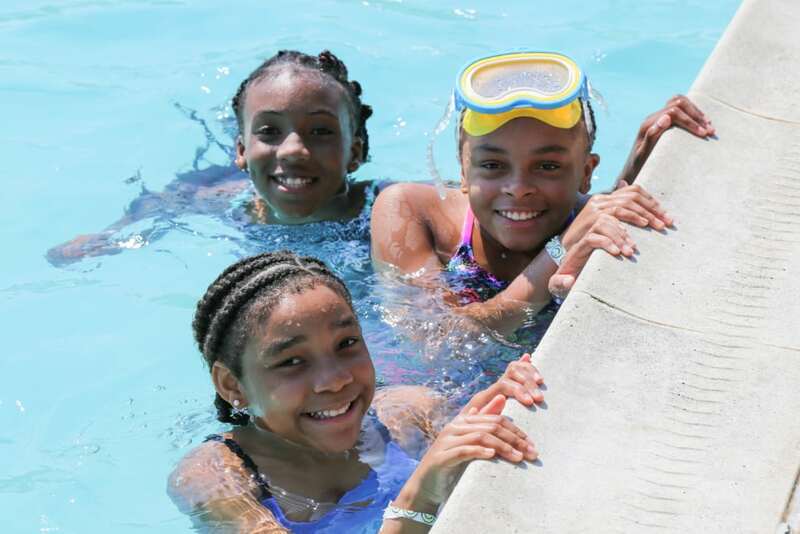 Campers enjoy swimming, rock climbing, kayaking, an adventure swing, zip lining, hiking, beach campfires, ropes courses, relay races and so much more! Check out pictures from last year. › Step 1: Click “Start Registration” below to begin the process. › Step 3: Complete all the required forms. There is a checklist included. › Step 4: Turn in the forms, camper insurance card copy, a photo, and the $55 payment. Your child is not fully registered until all forms and payment are submitted, first come, first serve. › Submit in person at camp registration days listed below. 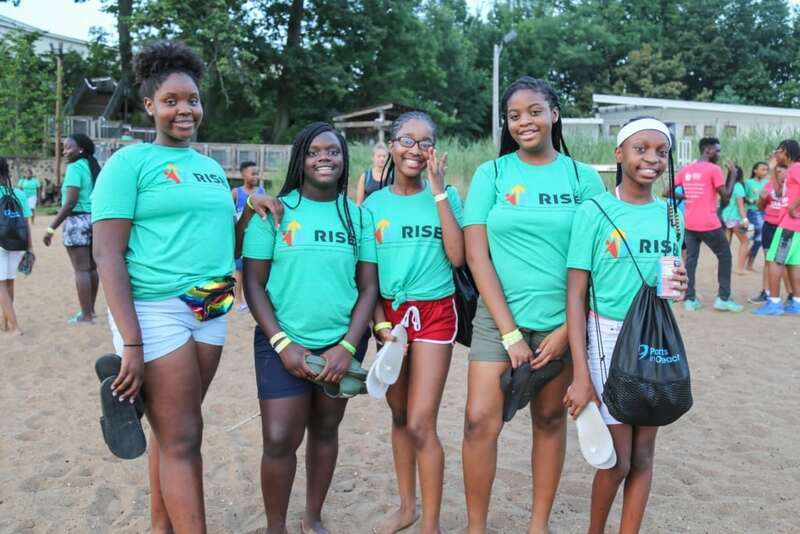 RISE Camp is only open to students in our RISE Program, enrolled during the school year. Camp forms have been passed out in class, if you need another print the forms. If you are a 6th Grade Warrior Guide, applying for RISE next year, email Niki Goodson for an application. We will be in Chester 3 different days for in person camp registration. 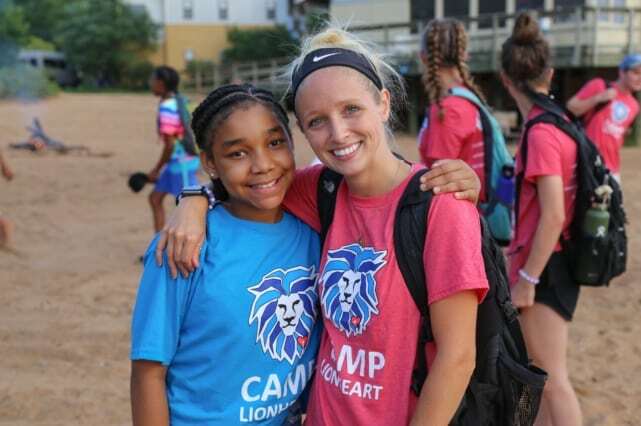 Bring paperwork, make payments, and complete signing up your child up for Camp Lionheart. Any Questions? Email Niki Goodson at Niki@ALHjr.org for more information.